Why build your home with KTS Homes? KTS Homes is currently working with a number of owners whose homes are in various stages of design and construction. Kish hopes other lot owners, whether it’s an empty lot or has a teardown home on it, would give him the opportunity to discuss his philosophy regarding designing and building the perfect home. “Designing a home is a deeply personal process, one we take very seriously. We know that every detail matters and that building a home from the ground up is a significant investment,” said Kish. 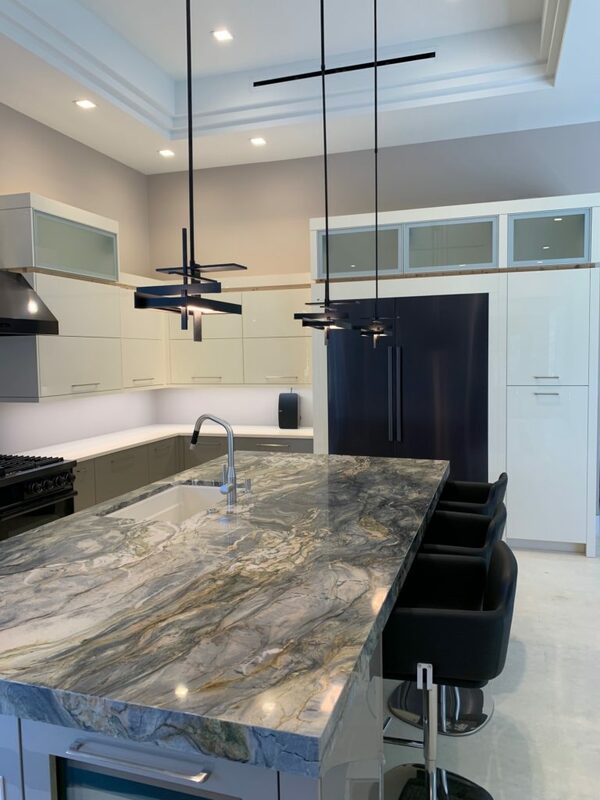 “My team and I will be there every step of the way – from the moment we break ground until we hand over the keys – and long after.” Kish also believes there is no better time than now for lot owners to start the design and building process. Escalating material costs is one of the main reasons why. “The current building costs have risen steadily each year since the recession, and aren’t going to get any lower anytime soon,” said Kish. “And with tariffs on lumber and aluminum, the cost to build, modify or remodel any type of structure is only going to increase.” Another major reason to build now is the dwindling work force. “The number of available skilled workers is an ongoing battle for local contractors, and over time, will only get worse,” Kish said. “After the recession many workers left the state or even hung up their tool belts altogether. That makes the work force in Southwest Florida very tight. There’s few problems now, but it will become a bigger issue if an influx of new skilled workers don’t replenish those no longer on the construction site.” Changing building codes is another concern for Kish. 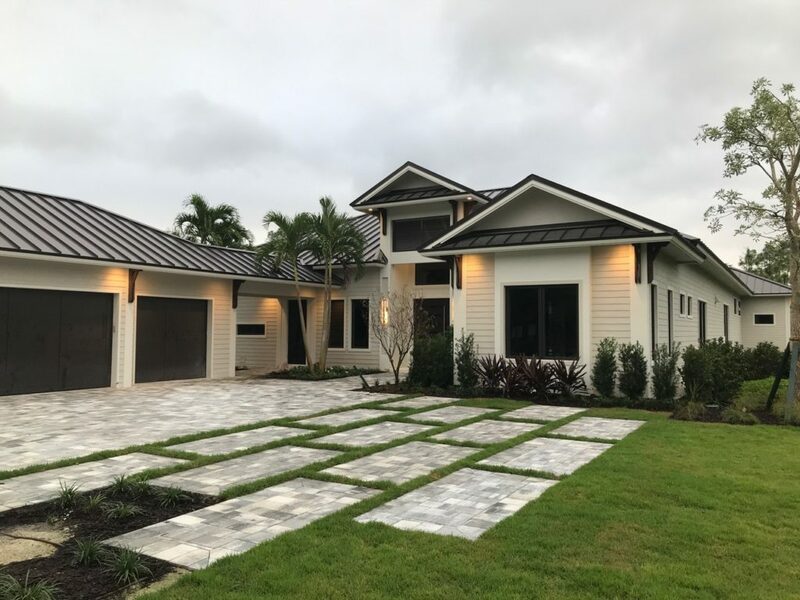 “The state of Florida is constantly changing its building codes to make the new and future structures even more energy compliant,” stated Kish. There’s also the hurricane codes. “Collier County is one of the more stringent counties, as we have much higher wind codes than other parts of the state,” he said. “As codes are changed and upgraded, so are the products that are required to meet these codes, thus causing much higher construction prices.” KTS does have a number of furnished and unfurnished homes available for touring which demonstrate the company’s quality craftsmanship and attention to detail. 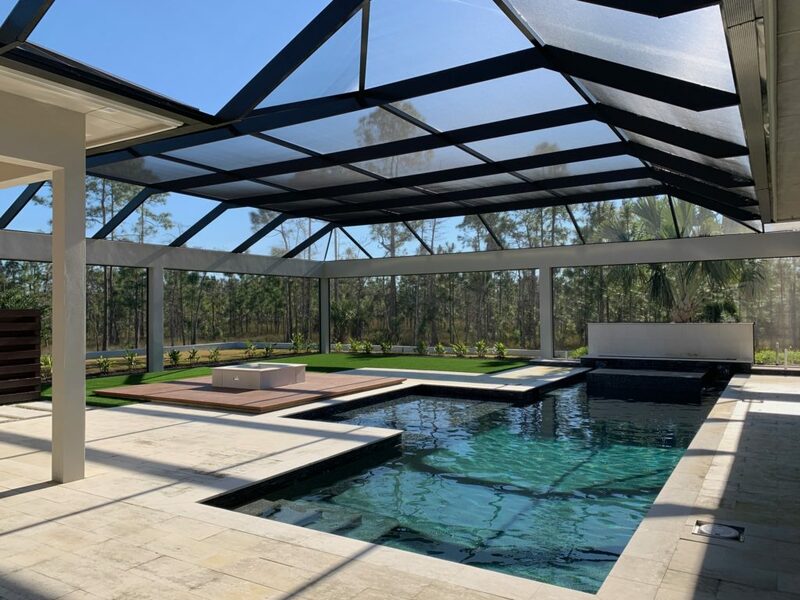 One of those homes is located in the upscale, gated community of Naples Club Estates, which has large homesites and is located off Collier Boulevard, just south of the renowned Naples National Golf Club. Naples Club Estates encompasses 155 acres, but has just 28 custom homes. KTS Homes, one of the exclusive builders in the popular community, has already completed a model and it’s an exciting new design. “Due to the exclusivity of the gated community, this model can only be shown by appointment,” said Kish. KTS Homes started a second home this past fall, and has a third homesite prepped and ready for a future client. A number of other exceptional Naples Club Estates’ homesites are also still available through KTS Homes. 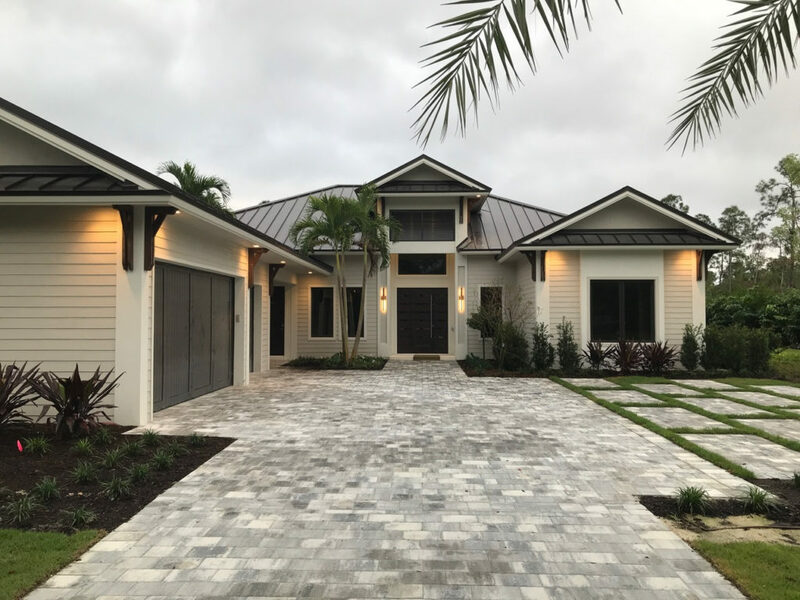 “If an owner is looking for privacy, yet wants to be within minutes of downtown Naples, the beaches of the Gulf of Mexico, great shopping and dining venues, Naples Club Estates is the ideal community,” stated Kish. Two other homes, both of which are for sale, are located in the Parrot Cay neighborhood of the resort-style community of Naples Reserve. The first home is the award-winning Newport. The California-coastal contemporary three-bedroom plus study/two full-bath/two half-bath home has 3,030 square feet under air and 5,285 total square feet, including an expansive outdoor living area and a side entry, three-car garage. It is priced at $1,500,000 with furnishings.